Everyone deserves to look how they feel on the inside! BOOK ONLINE TODAY! By clicking the Booknow button below. For easy, convenient 24 hour booking! forfeited without 24 hours cancellation notice. Rescheduling & Cancelling can be done through genbook! We Offer Skin Care Products, Hair removal, and education in all things electrolysis! Follow us to receive exclusive twitter offers! Any Hair That You Don't Want Is TOO MUCH HAIR! No More Waxing & Shaving! Say Goodbye to Temporary HAIR REMOVAL! $10,000 is what the average woman spends on shaving in her lifetime, waxing is usually more and it just grows back! Shaving takes on average over 1400 hours! We offer FDA approved permanent hair removal. 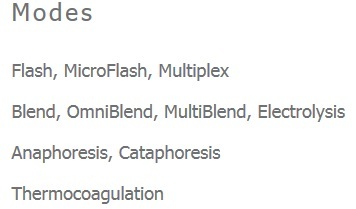 Using The Blend, Thermolysis, and Galvanic methods we tailor your treatments to YOUR NEEDS. 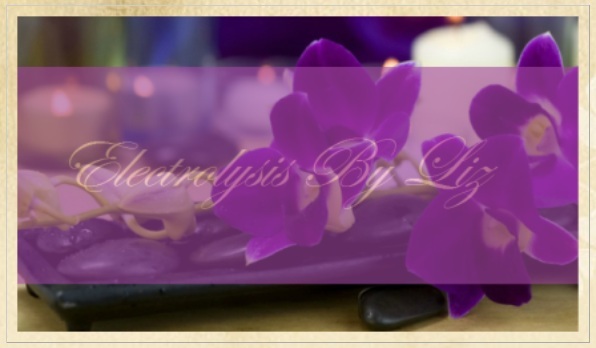 Enjoy the full range of electrolysis at Chehalis Electrolysis! Here at Chehalis Electrolysis we are here to help you realize your hair removal goals. Electrolysis is a REAL SOLUTION TO your UNWANTED HAIR. Book a 15 minute consultation INCLUDING REMOVAL OF UNWANTED HAIRS at no charge and learn more about what electrolysis permanent hair removal has to offer you. A great way to have a stress free summer is through electrolysis the only FDA approved method of permanent hair removal. Forget shaving! There is still one more appointment available August 31st get your hair removed for Labor Day! We offer, "hair removal", "permanent hair removal", "electrolysis", "electrologists in lewis county", electrolysis in thurston county", "electrologist technicians", "electrolysis in centralia, wa", "electrolysis in chehalis, wa", "electrolysis in tumwater", apilus senior 3G washington state"